Innjoo has launched yet another smartphone called Innjoo Pro 2 with cool specifications and features. The phone comes with a massive 6GB of RAM, 64GB Internal memory, 4G LTE enabled. 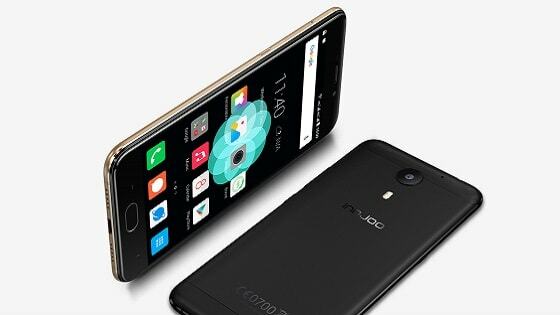 Innjoo Pro 2 has a 5.2 inches screen display, Octa-core 2.3GHz processor, 4000mAh battery capacity, a fingerprint scanner which is located at the front and a customisable side-mounted short button to open your favourite app easily. See the full list of specs below. Abeg how much does it worth in market prices? Currently not available in the market.